Have you seen the recent Captain America: Civil War trailer, and are looking for more Spiderman? Look no further, I'm here to quench your thirst! 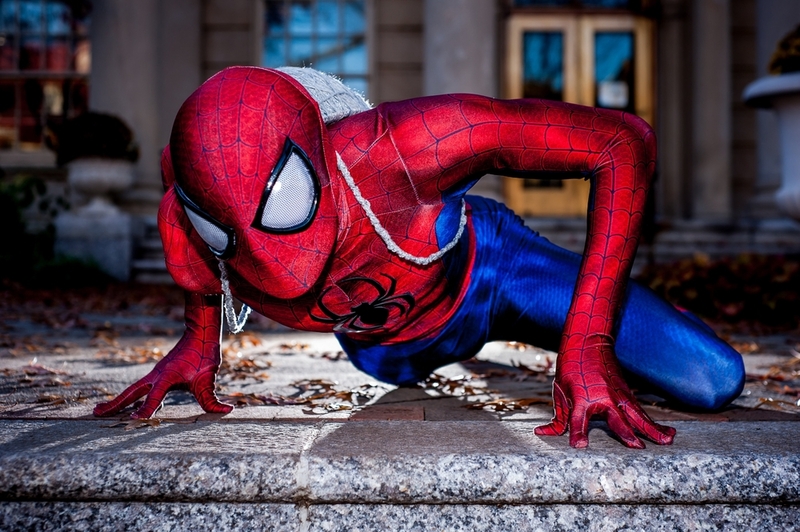 Last November, I got to shoot the one, the only, Amazing Spiderman! 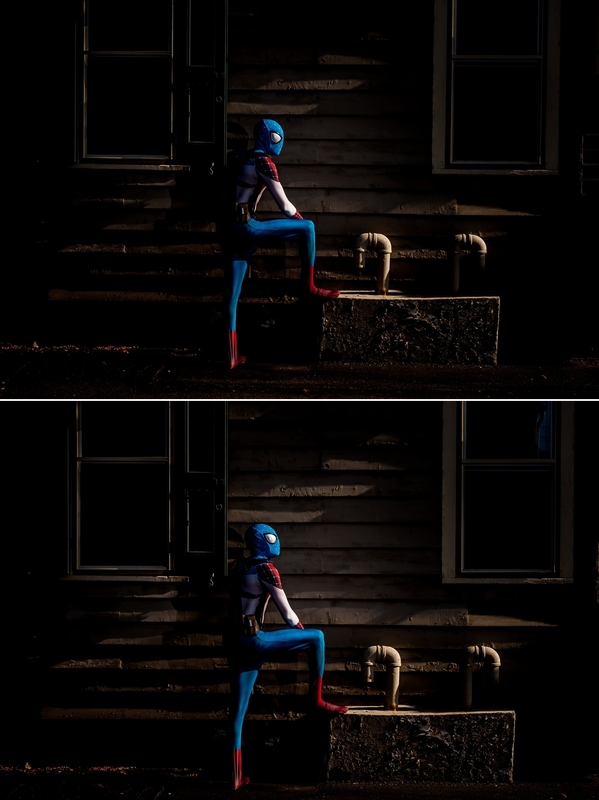 Much like Peter Parker, I was given a few moments just to shoot some action packed images of Spiderman, and some where he was in his own element, planning how to defeat the next villain he meets! 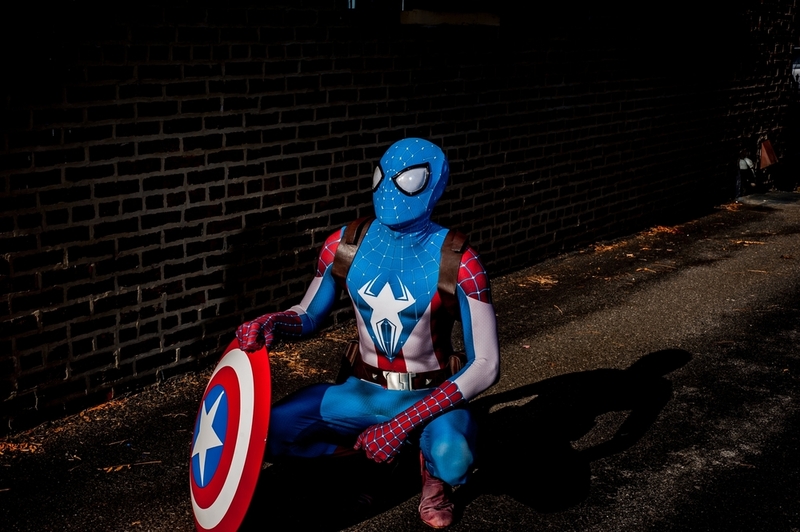 We also got a second to shoot his alter-ego, Captain Spidey, where he had access to Captain America's indestructible shield, but also his every-day spidey-senses! Without further ado, I introduce to you the Amazing Spiderman, also known as Corin!